The Sun-San Surfer in our lovely new cherry print. The Surfer is your classic two strap Jesus sandal. The adjustable toe buckle and ankle strap makes it the best all-rounder for both wide and narrow feet. The entire Sun-San range comes on a super comfortable spongy urethane sole with rust proof buckles. They can be worn in water and handwashed with a gentle detergent. 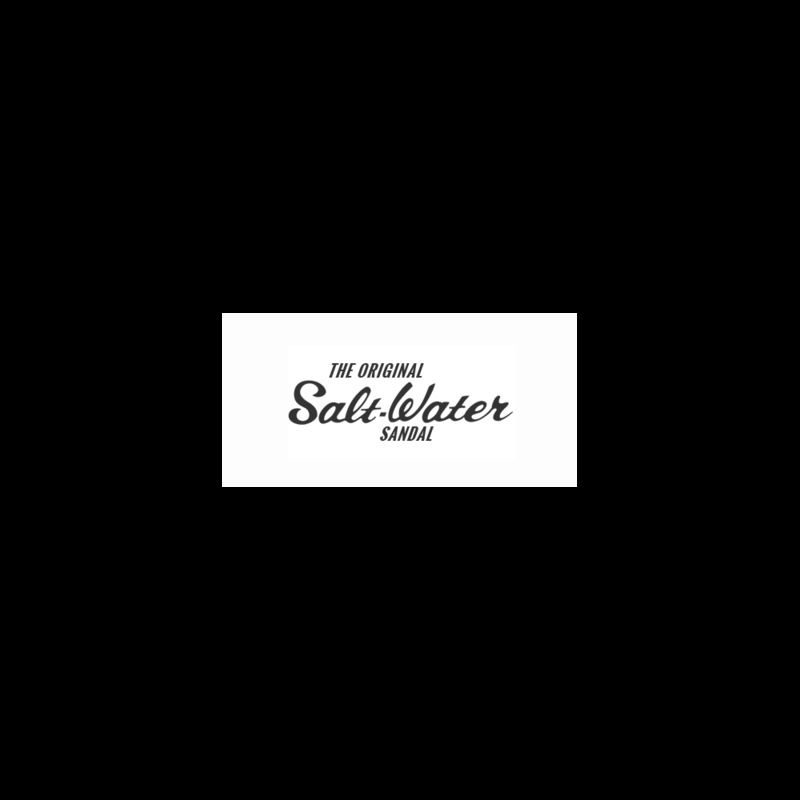 Salt-Water Originals go from kids all the way through to adult sizes so mum and her brood can match! At our 'Mum and Me' shoot we did just that.